[New Book !] The author presents the history of science from the human aspects. 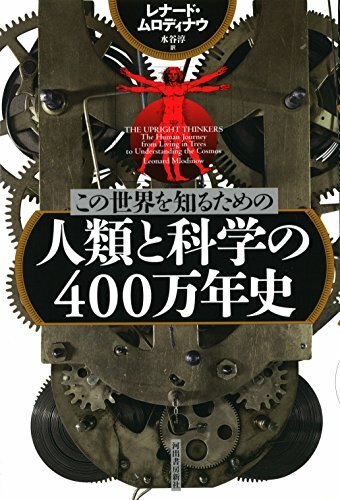 Original title: The upright thinkers: the human journey from living in trees to understanding the cosmos.